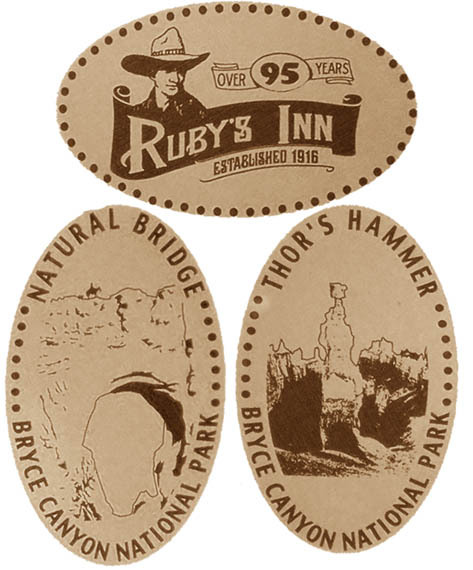 Ruby s Inn is located about a mile from the entrance to Bryce Canyon National Park. The facility has a gas station, hotel, restaurant, RV park, and general store. It s a great place to stop for souvenirs and to stock up on supplies. thegillion added Ruby s Inn to system.